You may be asking yourself why Black Diamond of all brands had to release their own climbing shoe series. After all, there are so many well-established alternatives! That's true, but, once you've put on the Black Diamond Women's Momentum, all your doubts will be put to rest! This is a shoe you'll never want to take off! Take our word for it! 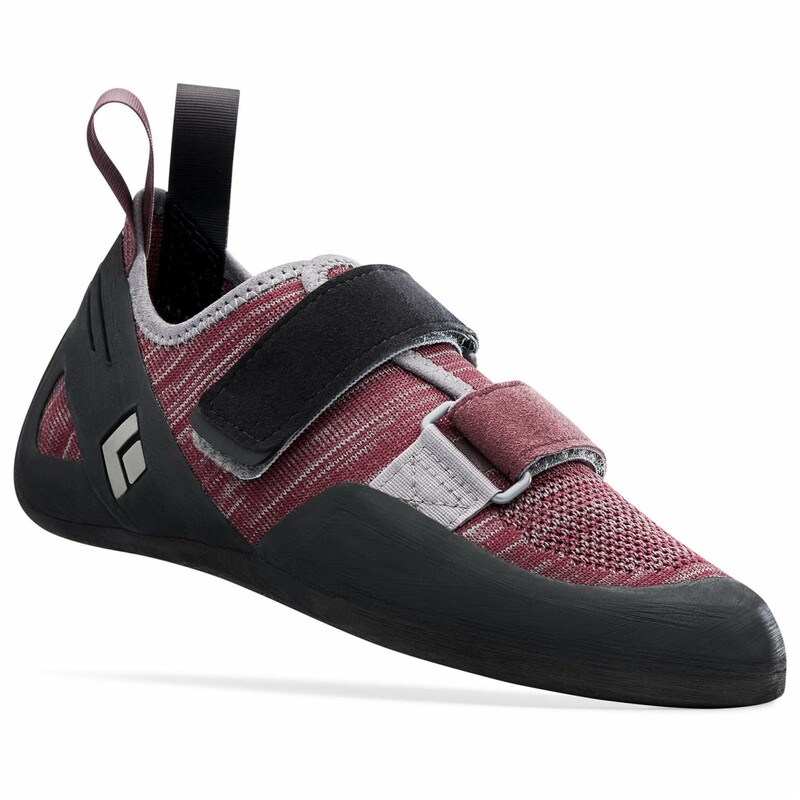 The Women's Momentum are such comfortable shoes that you can simply leave them on when you're finished climbing - no need to change to belay your partner! 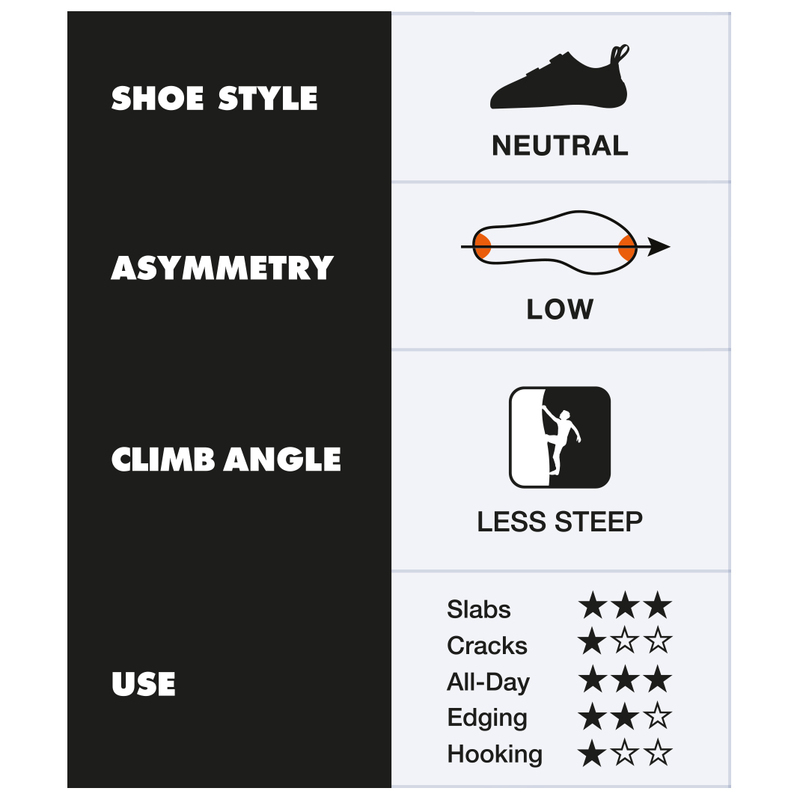 If you buy the shoe in your normal street shoe size, you'll have an extremely popular, all-purpose shoe for easy rock climbing and gym routes. Beginners, in particular, will love these shoes. The breathable upper allows enough air to pass through so that you sweat less, even after longer periods of use, than you would when wearing climbing shoes without Engineered Knit Technology. 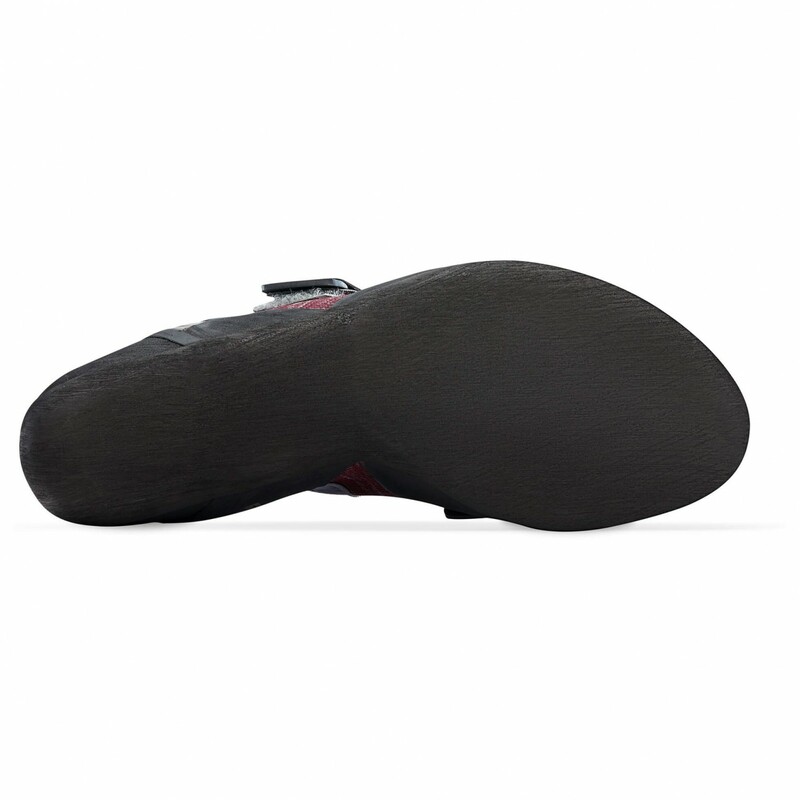 The soft sole will keep your foot comfortable without forcing it into any unnatural positions. For the necessary grip on large holds and when friction climbing, the shoe is equipped with a NeoFriction sole. 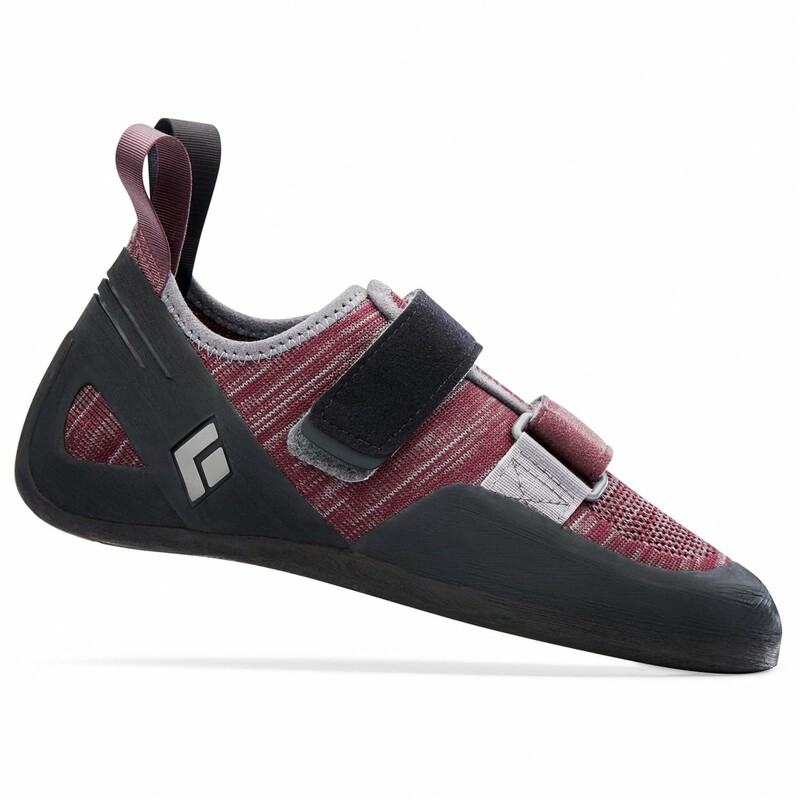 The Black Diamond Women's Momentum will deliver day-long comfort at the gym and the crag! Designed specifically for women's feet, the Momentum is the perfect beginner's shoe. And, if you want better performance, simply order the shoe half a size smaller.